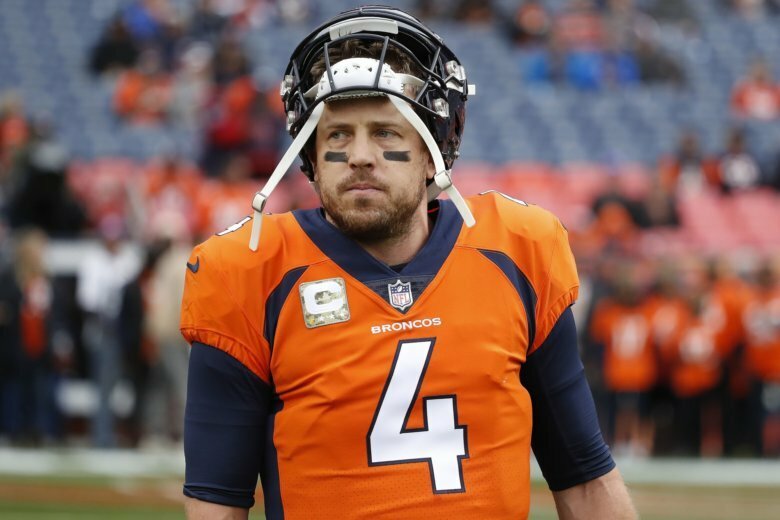 The Redskins have agreed to a deal with the Denver Broncos that sends quarterback Case Keenum to Washington in exchange for a swap of late-round draft picks in 2020, according to multiple reports. 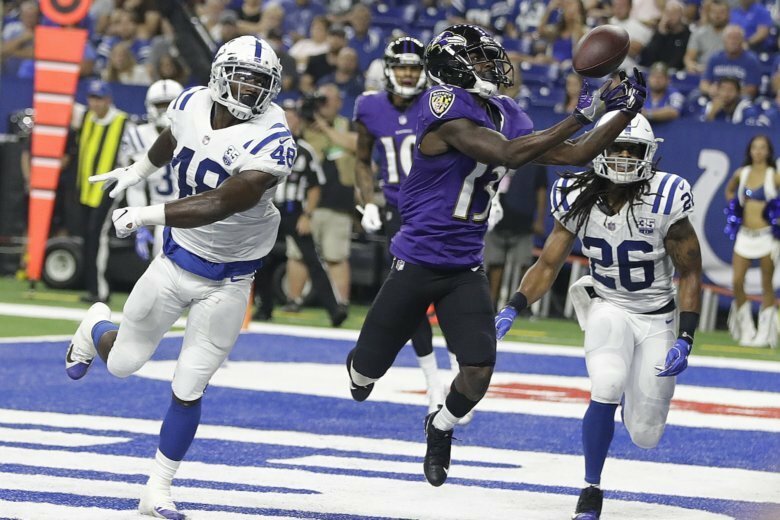 The Baltimore Ravens have been perfect inside the opponent’s 20-yard line this season, scoring 12 touchdowns on a dozen trips in the red zone. 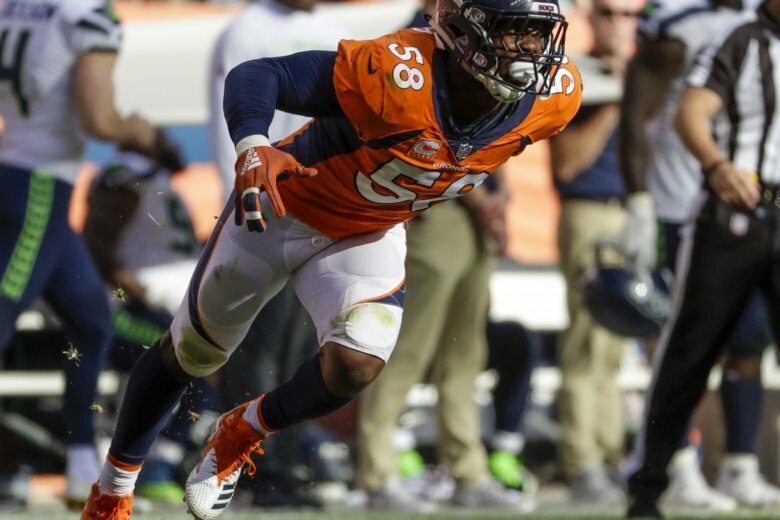 The Denver Broncos had a lot of things stacked against them in their quest to open the season 3-0. 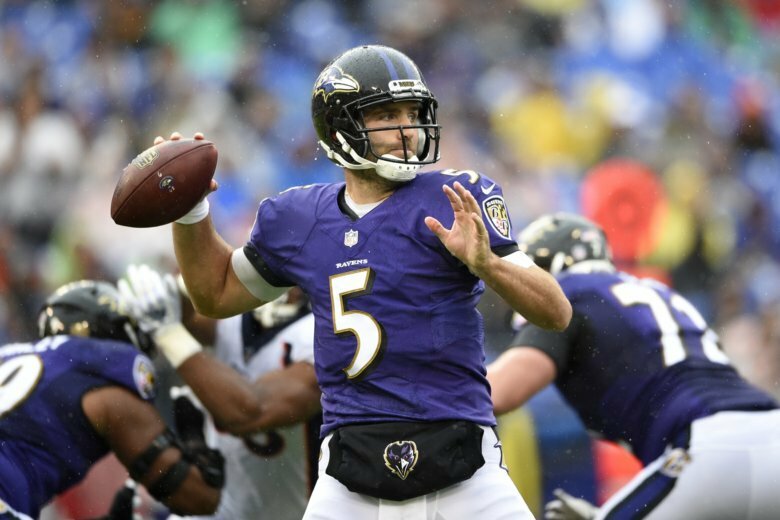 And, they made too many mistakes during Sunday’s game against the Ravens. 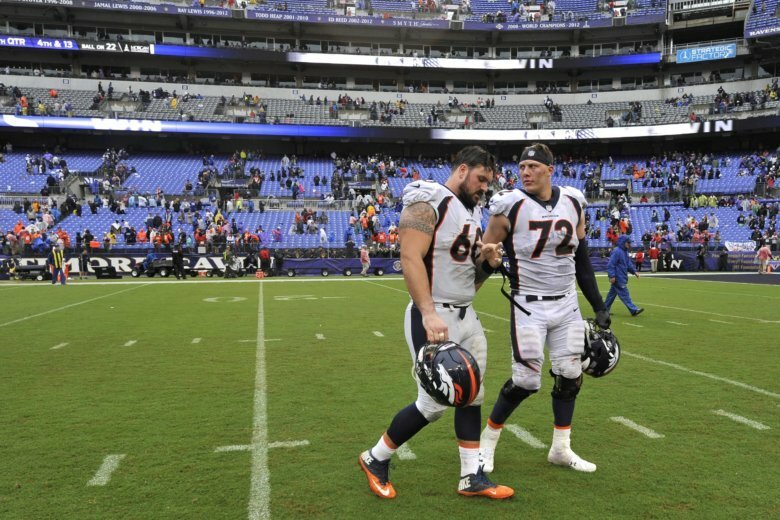 The Denver Broncos have adjusted their travel itinerary in hopes of changing their fortunes on the road. They’re no longer flying out on Friday for trips to the East like this weekend’s game at Baltimore. 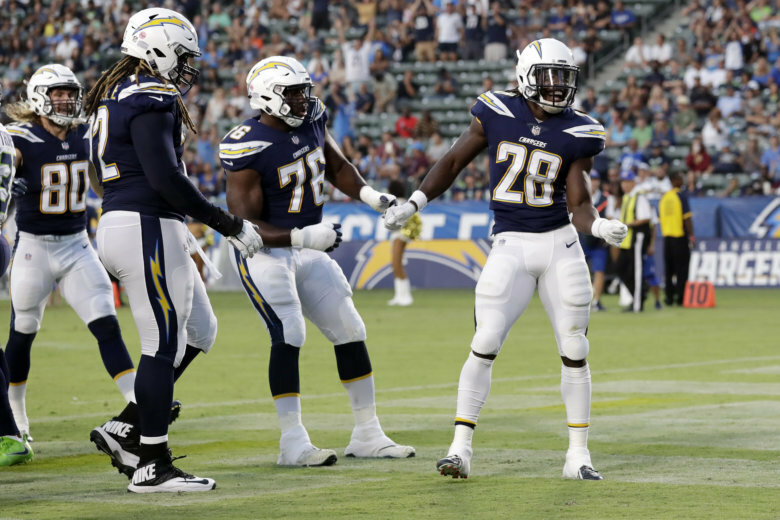 In a wide-open AFC West, is this the year for the Chargers to bolt to the top of the division, the Raiders romp in Gruden’s return, or the Chiefs repeat with a new QB? Kirk Cousins’ long-term future has been speculated about for the last several years. 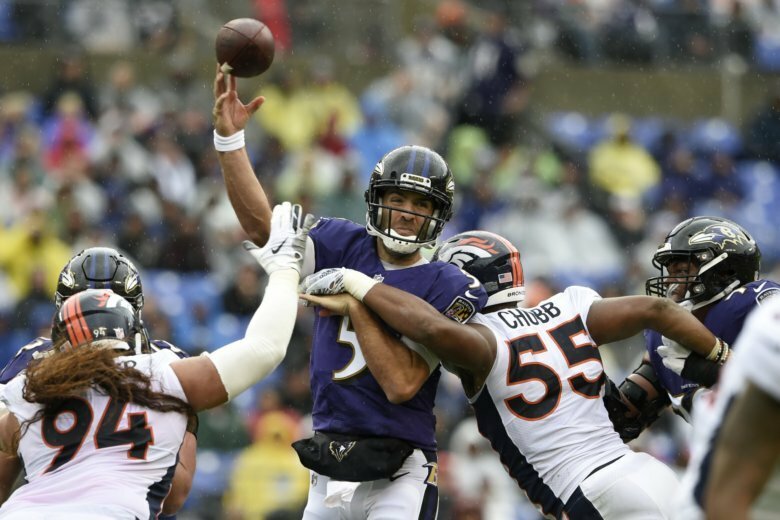 Here’s why he’ll end up with the Denver Broncos next season. 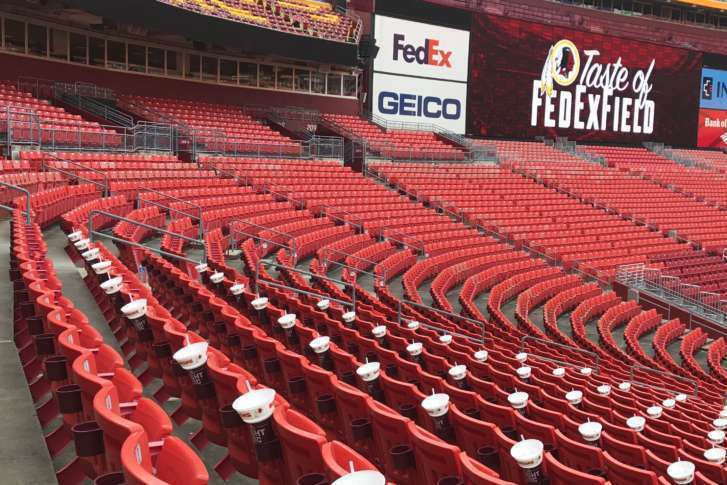 Tickets are cheap for what could be Kirk Cousins’ last game in burgundy and gold, as the Redskins (6-8) welcome the Denver Broncos (5-9) to FedEx Field. 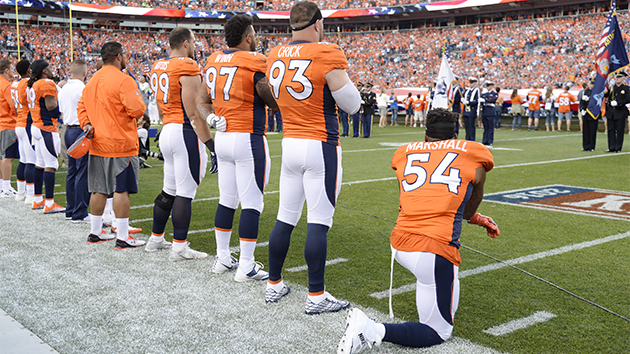 The Denver Broncos’ Brandon Marshall has lost an endorsement deal over his national anthem protest. 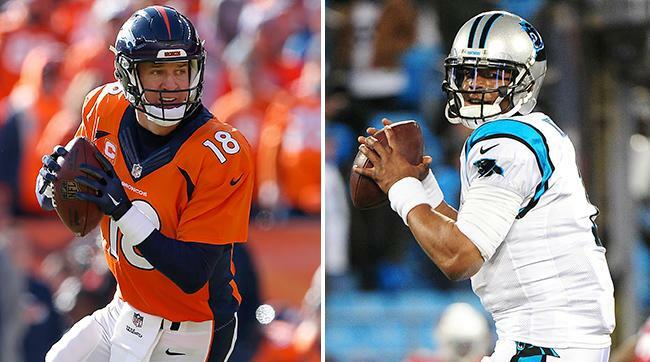 Trouble seems to keep finding this Super Bowl QB…but why don’t we talk about it? 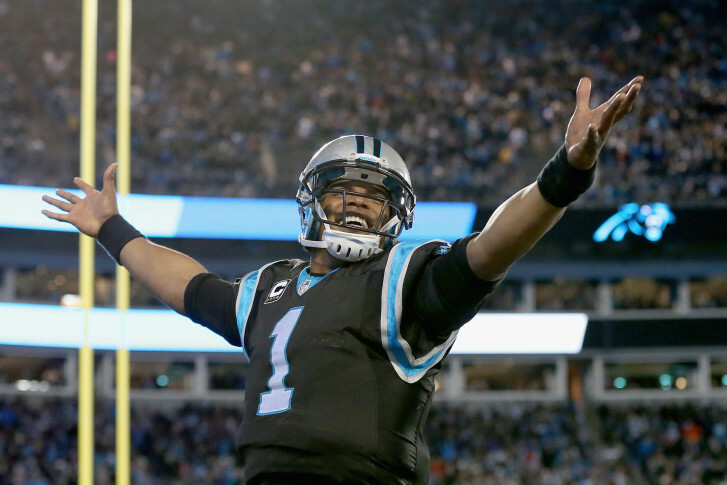 Cam’s emergence. Peyton’s legacy. 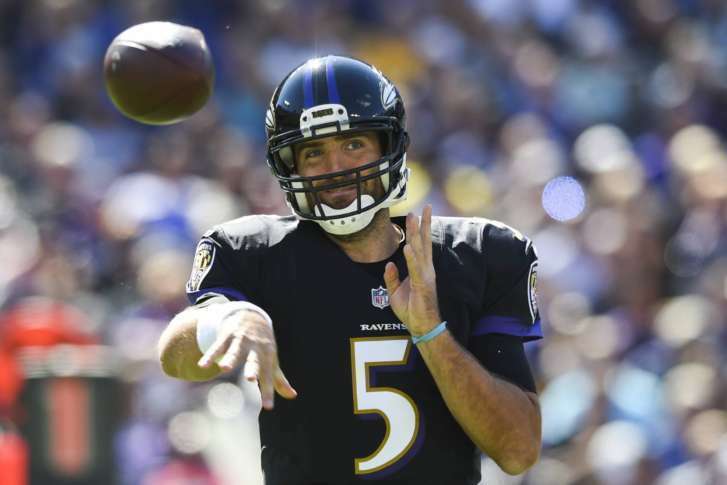 WTOP’s Rob Woodfork says either way, it’s worthy of the Super Bowl’s golden anniversary. 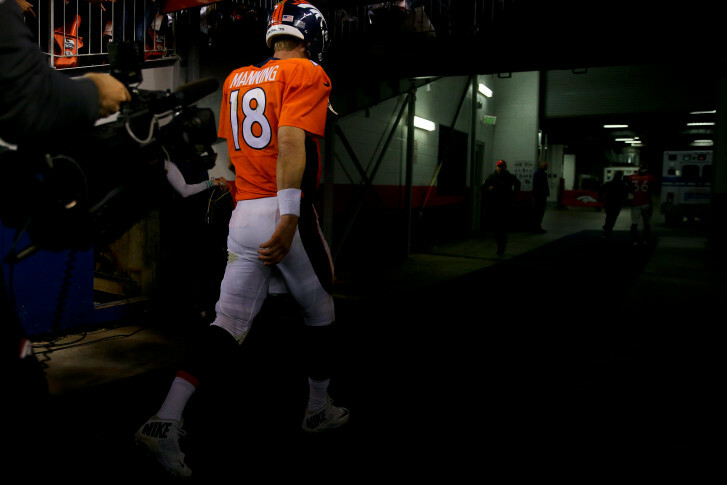 Denver’s mile high aspirations depend on when — and if — they realize Peyton Manning is done. Not all 4-0 teams are created equal. Rob Woodfork is here to sort them out.